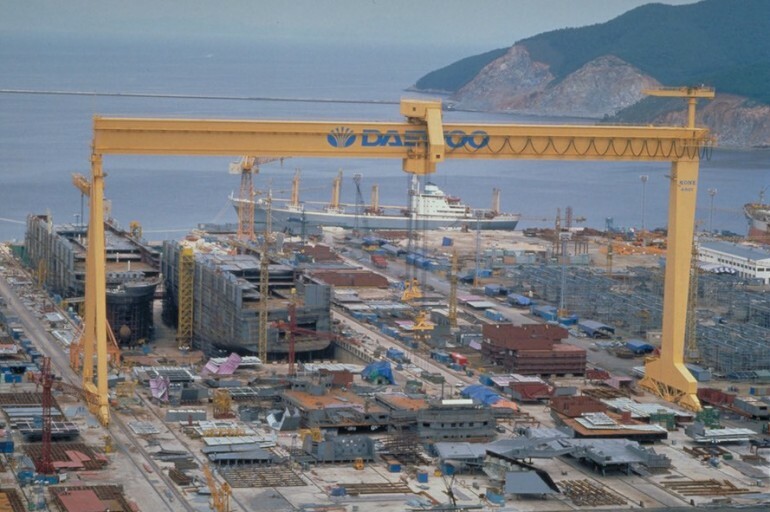 The financial situation around the South Korean giant Daewoo Shipbuilding & Marine Engineering is getting worse, as the company needs to raise 871 million USD until September to avoid bankruptcy and remain operational. The shipyard has billion dollars of debts and record low liquidity, which was forced by delay in offshore and shipping business. The situation around Daewoo Shipbuilding & Marine Engineering is getting worse after delayed drilling ship payments by Angola’s offshore company Sonangol, but the problem is that in September is due date for bonds repayment. The shipyard is in urgent need of almost a billion dollar, but the outlook is foggy and not yet clear, where the money will come from. Prosecutors called Nam Sang-tae, who is the former CEO of Daewoo Shipbuilding & Marine Engineering, over alleged accounting fraud for several billion dollars. He was accused for handing out contracts to close friends and receiving personal pocketing. Meanwhile, the South Korean government together with Korean Development Bank planned to establish a special financing fund for country’s shipbuilding. 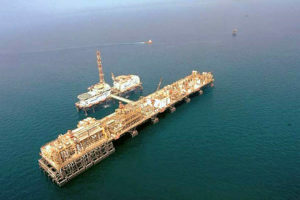 The multi-billion dollar fund aims to finance restructuring of the companies, which are strategic for the local economy. However, these new frauds in the sector cannot be neglected and the government should push restructuring and privatization of the country’s shipyards.